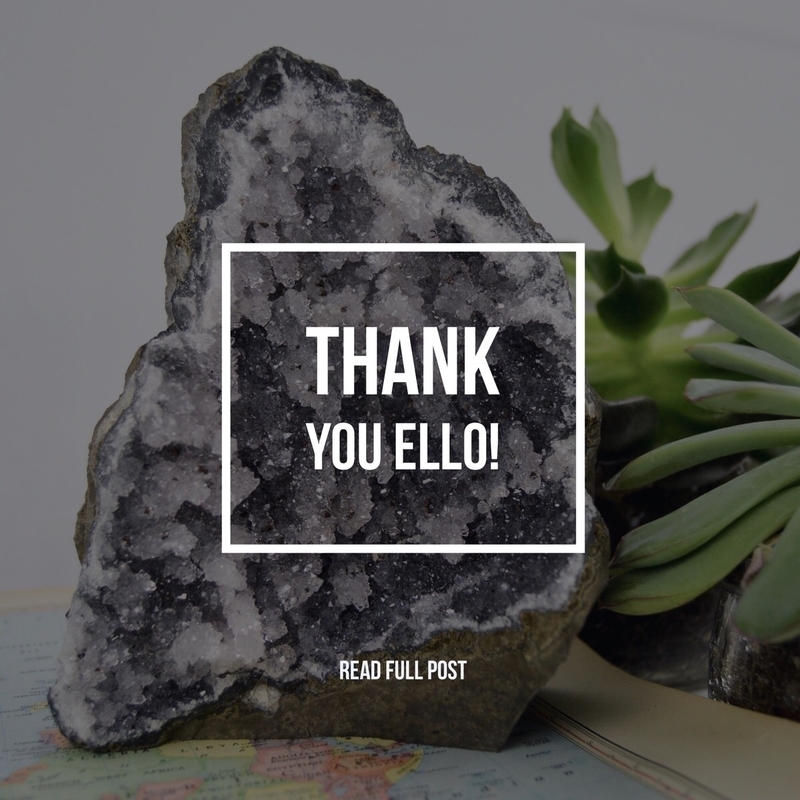 Thank you Ello! 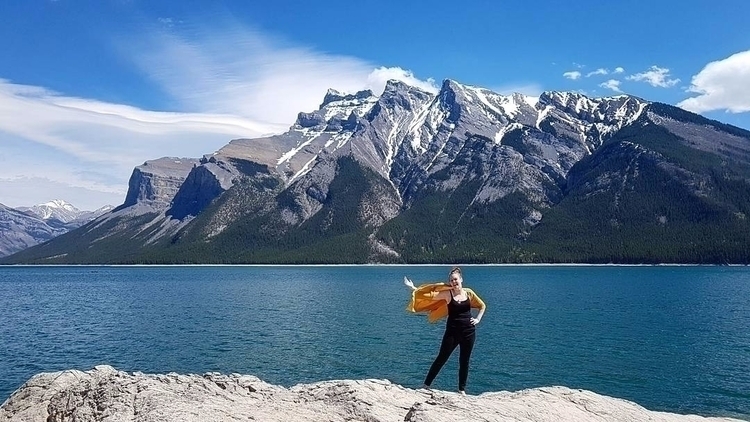 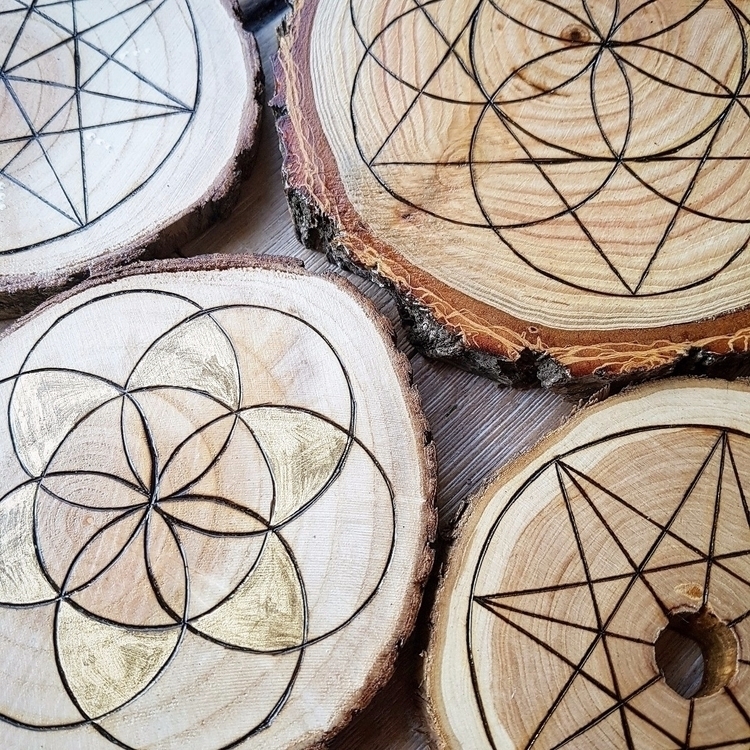 You all are seriously amazing! 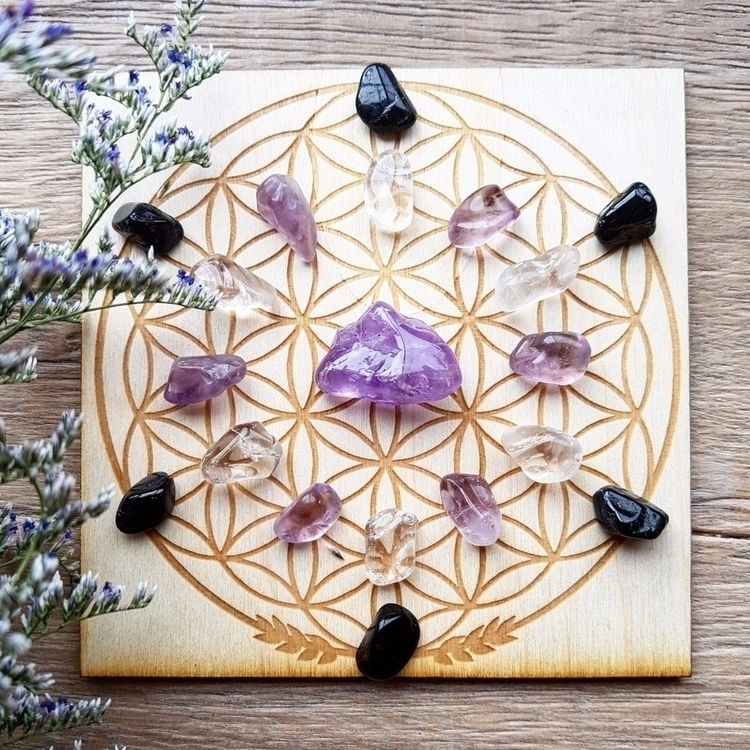 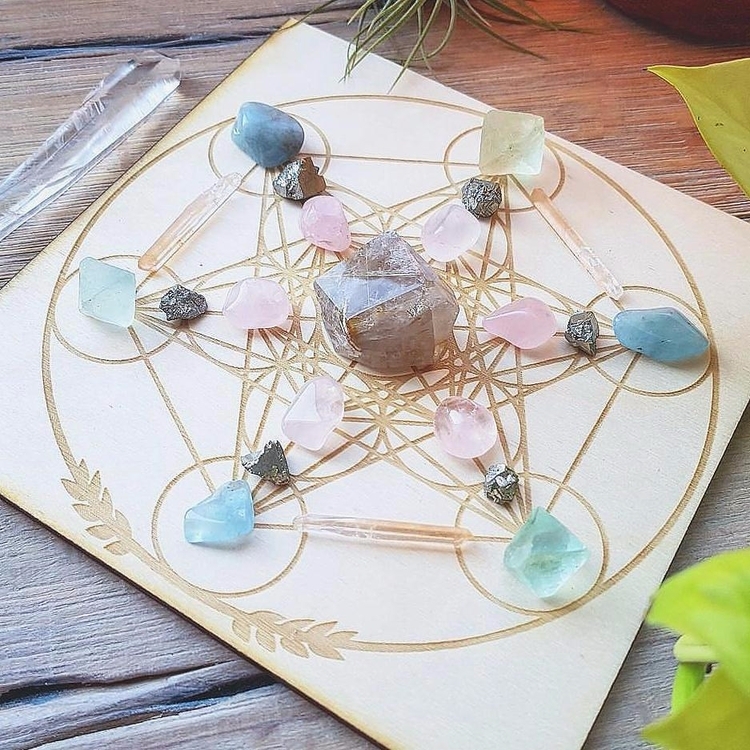 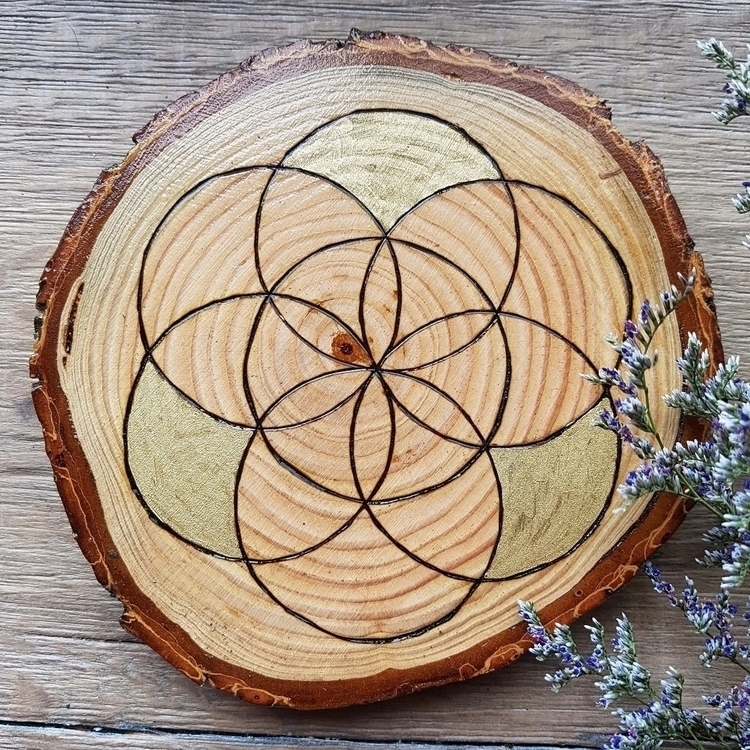 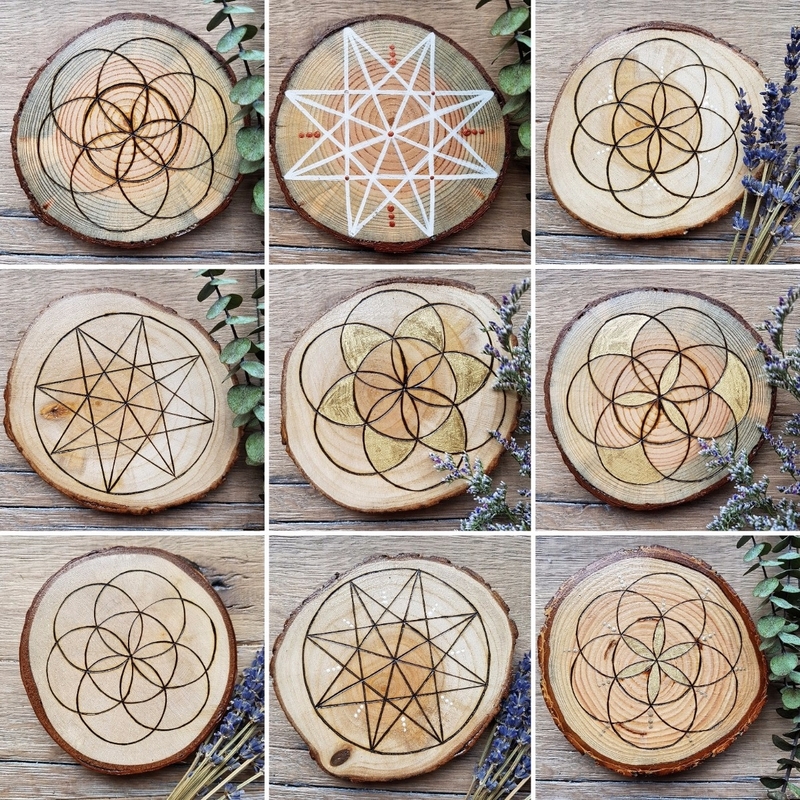 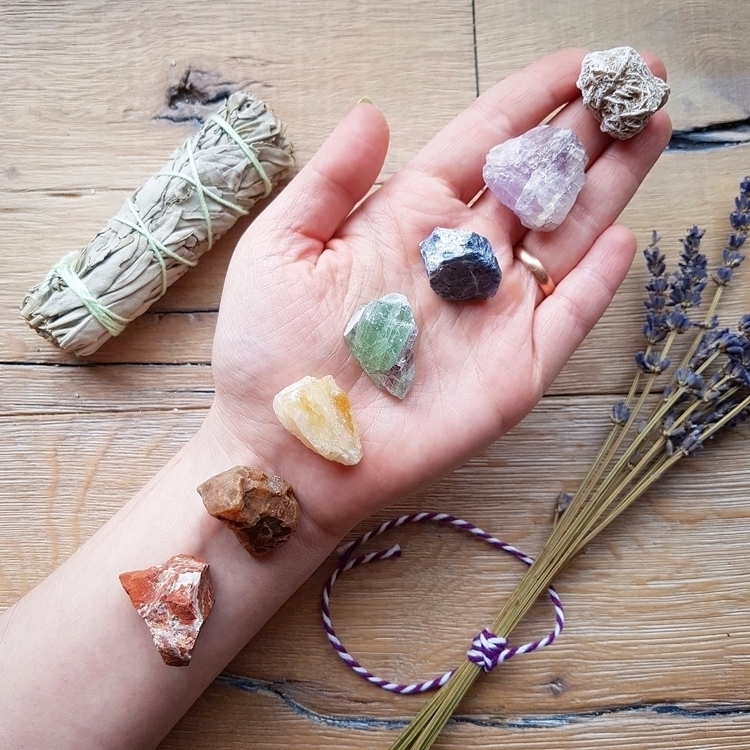 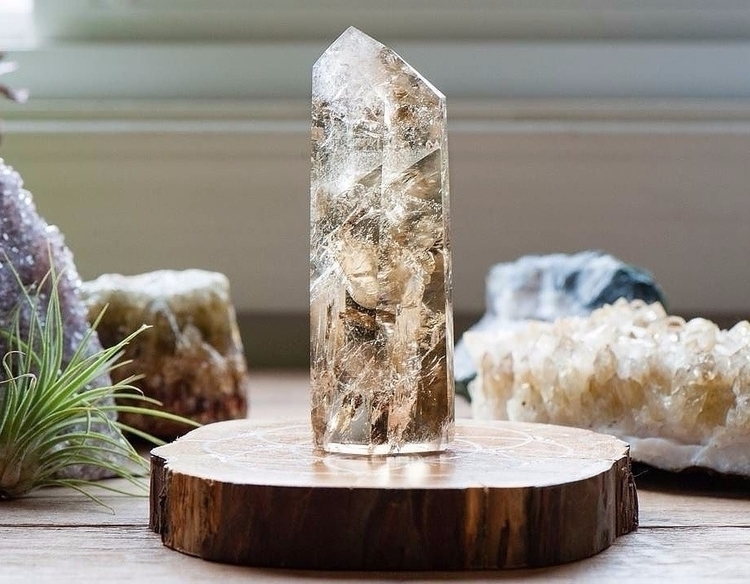 Crystal grids are powerful tools for meditation, manifesting your intent, and harnessing the power of crystals.